I Have Wings Spring Bling – Event Preview! I know I blogged about the upcoming I Have Wings Spring Bling event a couple weeks ago, but I found out a few more fun details and just had to share! Plus, I’m also really excited about their “Bling Bling Jewelry Exchange.” Attendees are encouraged to bring in a fun piece of jewelry that they’d like to exchange for something else. Janet Chambers, the founder of I Have Wings, said this is a fan favorite of the attendees each year because they think of the event each time they wear their new piece! 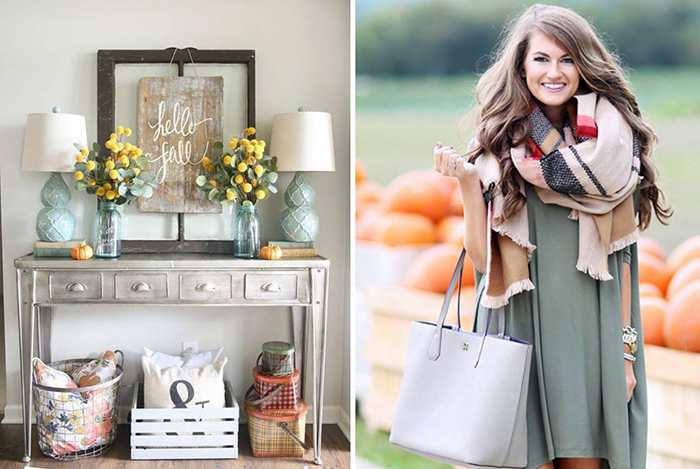 She said many people use their exchanged jewelry for proms​, ​crafts, embellishments, wedding bouquets, repurposing – new jewelry, dress-ups, gifts, etc. Tickets are $50 and you can register at www.ihavewings.org. It includes a delicious hot lunch, swag bags, silent auction, Chinese auction, entertainment, shopping, jewelry exchange and lots more! The “I Have Wings Spring Bling” event is coming up and I seriously can’t wait! If you combine some of our favorite things to do… shopping, sipping, helping a great cause and getting super motivated to enjoy life to the fullest… that’s what this event has. There are a bunch of vendors to shop with, an AMAZING silent auction (seriously, tables and tables of really awesome stuff), the food is always delish, and the presentation and honoree video is always ugly-cry worthy. Honestly, this is a really great event and I know you’ll love it if you attend! 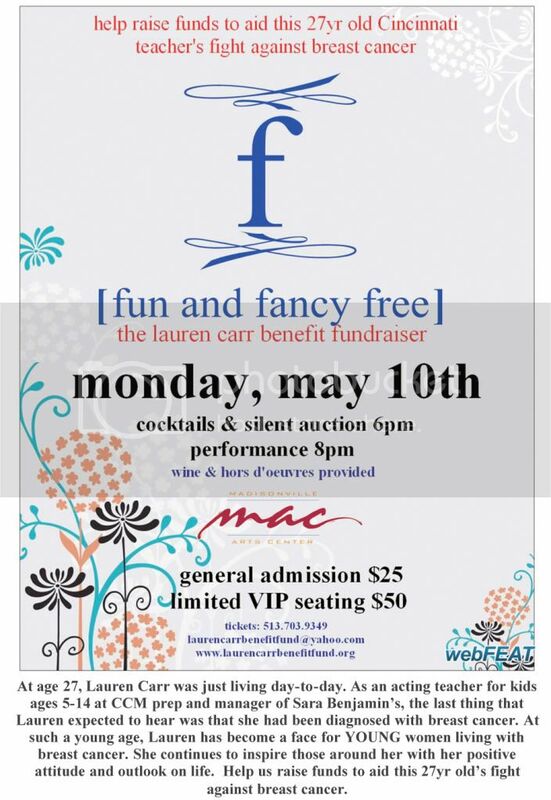 Event details (and info if you’d like to nominate an honoree) are below! Hope to see you there! February 5, 2016. Cincinnati, OH— Do you know a woman with breast cancer who has consistently demonstrated bravery and an ability to overcome the obstacles she is facing? 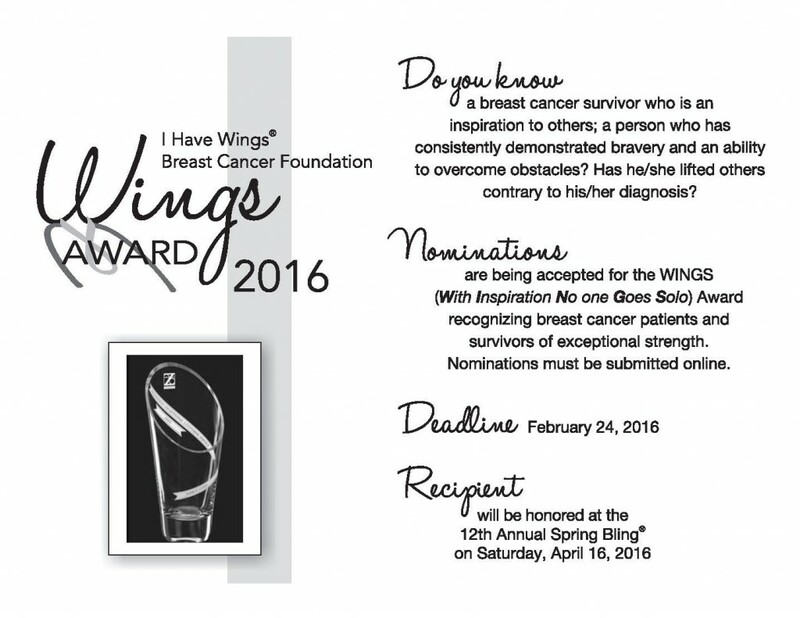 I Have Wings is pleased to announce that nominations are now being accepted for the WINGS award, recognizing breast cancer patients and survivors of exceptional strength. Pat Siry was recognized as the winner of the 2015 Wings Award. To submit a nomination, please visit www.ihavewings.org. Award nominations will be accepted through February 24th 2016. 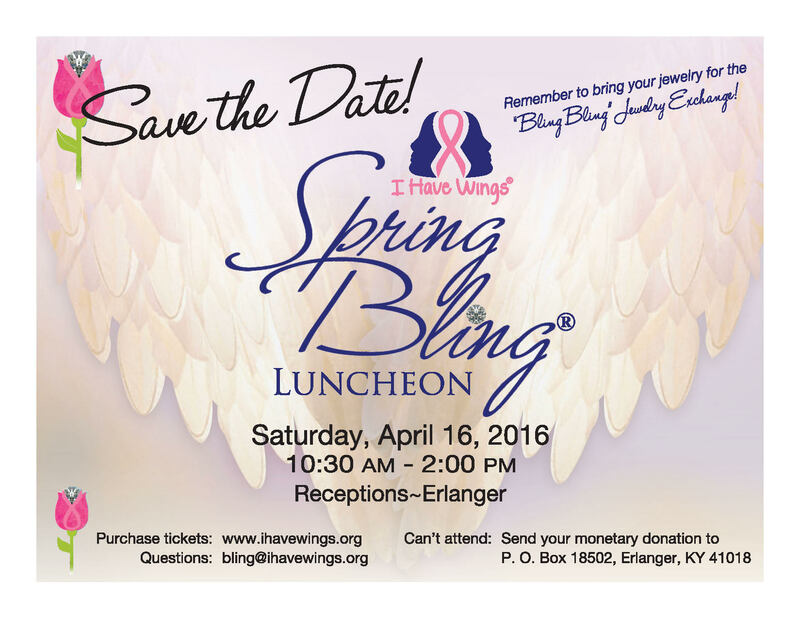 Nominees will recognized and the award recipient will be announced at the Spring Bling luncheon on April 16, 2016. The luncheon is the foundation’s largest fundraiser of the year, raising money to assist Tri-State Breast Cancer Families both financially and emotionally. The I Have Wings Foundation is a local non-profit organization whose mission is to educate our community, ease stress, and endorse breast cancer research. 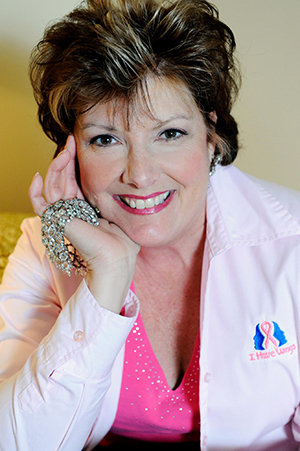 I Have Wings is actively involved in the community, volunteer driven, and offers assistance to individuals, families, or corporations when there is breast cancer diagnosis.